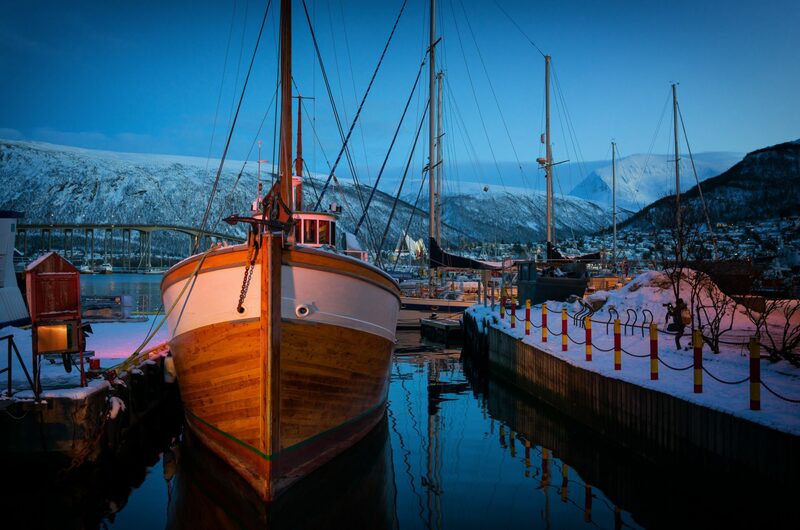 This post was originally published on the Sea Around Us webpage. Water spills from the edge of a giant, melting iceberg on the cover of the November 2015 issue of Science. 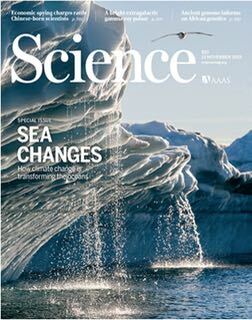 The special issue focused on the effects of climate change on our ocean systems, and highlighted research by Dr. William Cheung, an Associate Professor with the Changing Ocean Research Unit at the University of British Columbia, and Director (Science) of the Nereus Program. The journal used a map Dr. Cheung and his team created that describes the effects of changing water temperatures on fish species migration. 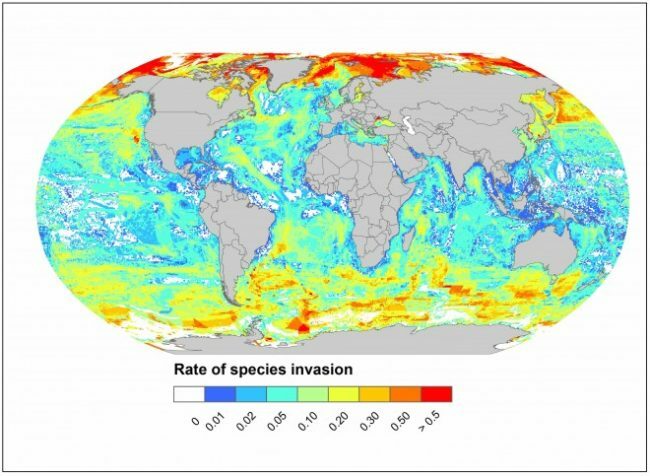 “This is the first global map that projects changes in species distribution and its impacts on marine biodiversity under climate change,” said Dr. Cheung in an email. The map depicts the projected increase of fish species found in waters in higher latitudes as global waters warm. But while the number of species increases near the poles, many would disappear from equatorial waters. The Arctic and Southern oceans (red areas) could see up to two new species per half-degree of latitude by 2050 if greenhouse gas emissions remain high. But the boarfish is only one among many species that are changing migration patterns due to climate change. A study conducted by researchers at Rutgers University, who analyzed more than 40 years of census data on 350 species off North America, found that some 70% of species were shifting their ranges or moving to shallower or deeper waters because of changing water temperatures. A previous study by Dr. Cheung – which was co-authored by Dr. Daniel Pauly from the Sea Around Us, and published as a letter in Nature – found that as water temperatures in high latitudes warm, an increase of tropical fish should be found in fishermen’s nets. With the Paris climate change conference starting on November 30th, Dr. Cheung wants to see ocean warming on the agenda. As scientists, politicians, and media from around the world descend on the capital city to try and forge a consensus on how to battle climate change, he believes warming of the oceans should be a priority in the discussions. “Any solution without considering the ocean is incomplete,” he said.